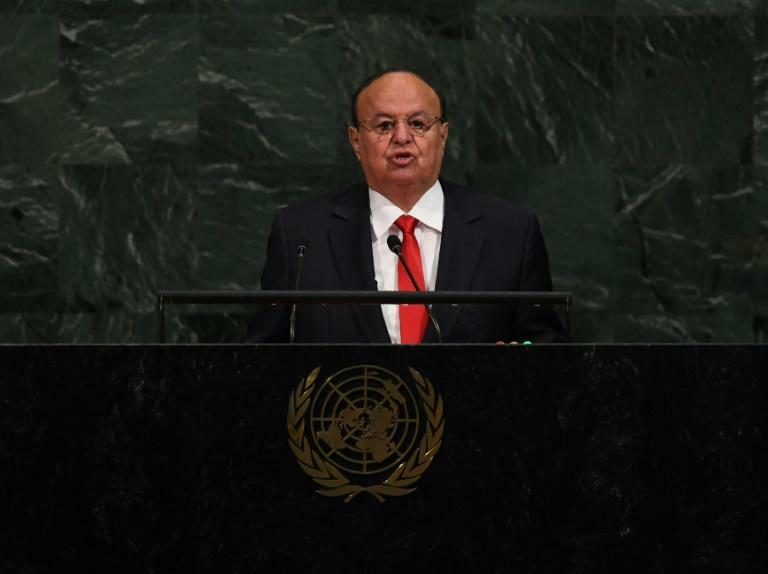 The UN envoy for Yemen said Wednesday that "consultations" in Geneva between the warring parties offered a "flickering signal of hope" after years of conflict. When asked about the Huthi charges, Griffiths said: "We are working on that. "The government of Yemen... is here already. I am looking forward to meeting their leader right after this, Foreign Minister Khaled al-Yamani," he said at a press conference. The talks also seek to put in place a range of so-called confidence-building measures, which could prisoner swaps and the vaccination of children, he said.